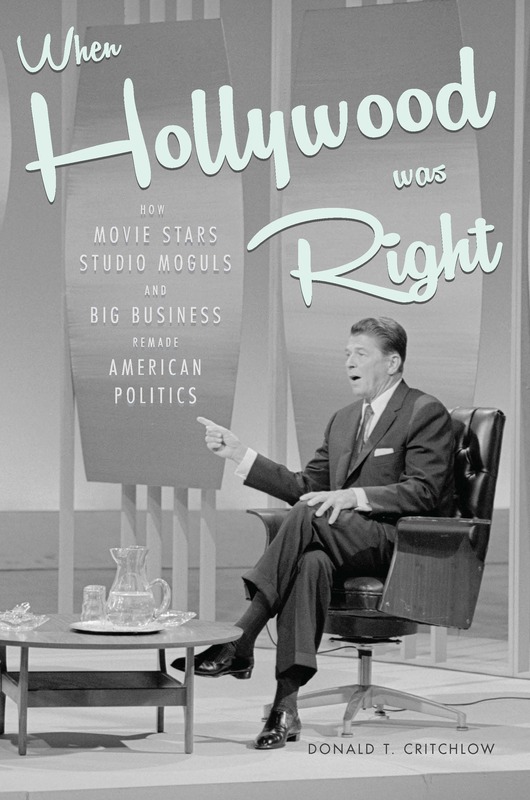 In the wake of World War II, an informal alliance of movie stars, studio moguls, and Southern California business interests formed to revitalize a factionalized Republican Party. Celebrities like Ginger Rogers and Humphrey Bogart were important contributors who helped rebuild a Republican Party in California. In the wake of World War II, an informal alliance of movie stars, studio moguls, and Southern California business interests formed to revitalize a factionalized Republican Party. Businessmen, moguls, and celebrities joined forces to contribute money, organize rallies, and campaign for the party. A veritable stable of superstars lent their star power to attract crowds and donations, including celebrities like Ginger Rogers, Fred Astaire, and Humphrey Bogart, which fostered staunch enthusiasm.